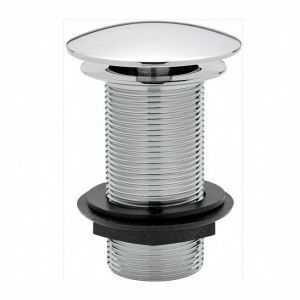 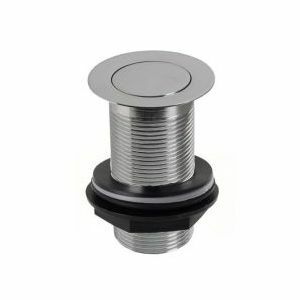 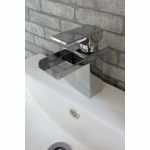 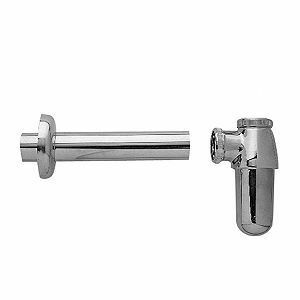 Brand New Arrival to us at clickbasin.co.uk this beautifully modern and contemporary channel style waterfall ta is perfect for single tap hole wash basins. 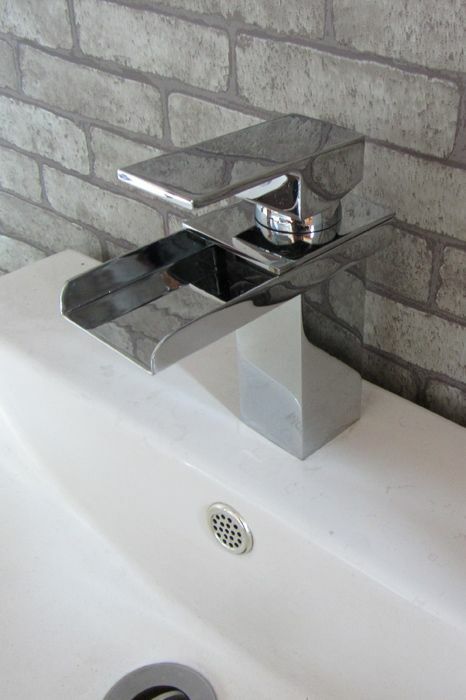 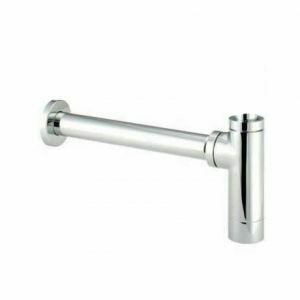 Featuring a stylish, modern design this tap is sure to be the standout piece of any bathroom. 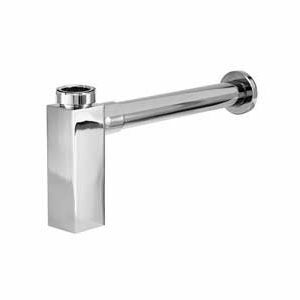 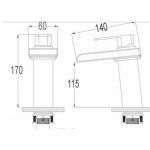 It has been manufactured to a premium quality level and is sure to be a welcome addition to any traditional bathroom or ensuite. 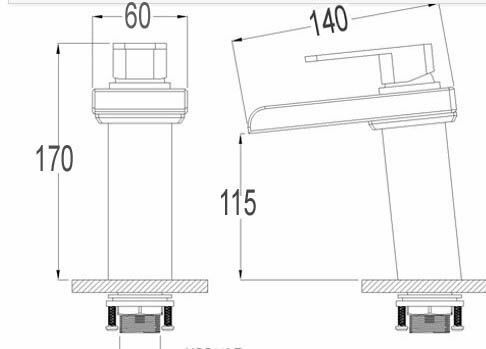 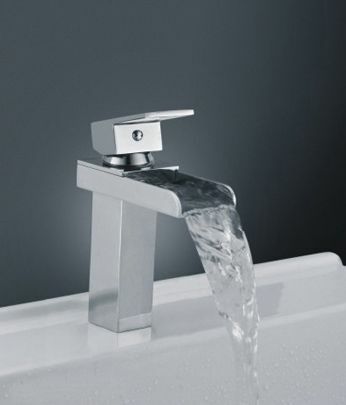 This new design of tap are very fashionable with the water flowing from the inside of the tap down the channel in a waterfall and then out in a cascade. 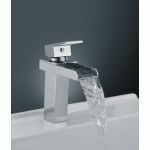 The flow of water and temperature are controlled easily by the single lever on top.. perfect for use by young and old..